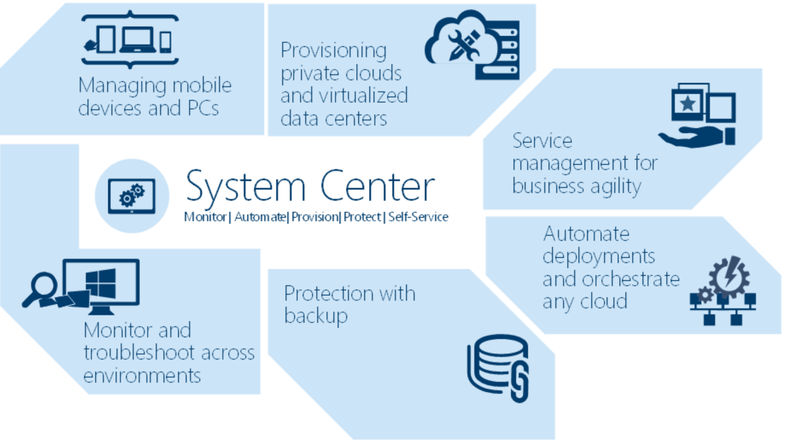 Update Rollup 10 for System Center 2012 R2 Available! No updates at this time. However you might want to take a look to the new HTML5 Portal. As Microsoft always recommend, check the KB articles to obtain specific installation instructions for each component.